On this page we try to give you ideas on how to travel to Ikaria. Be aware that all of the carriers we mention vary their schedules from year to year and from season to season. It is essential to keep an eye on the carriers' websites where you will find up-to-date information on schedules and prices. Remember that ferry schedules, in particular, are notoriously subject to change at short notice especially during winter. Ikaria does not have an International Airport, so when travelling from outside Greece most people will fly to Athens and then travel on to Ikaria either by boat or by sea. It is worth remembering that Mykonos, Samos and Thessaloniki all have International Airports and onward travel to Ikaria may be possible. The carriers referred to below are those who have provided services in past years. In the future other carriers may supplement or replace the services mentioned. During the summer months there will be flights every day with two flights on two days of the week. The winter schedule will be more restricted. 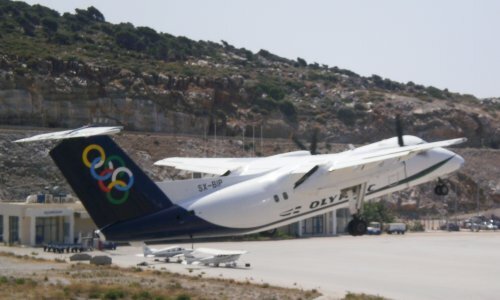 Olympic Air is owned by Aegean and flights to Ikaria can be booked on either airline. If you are flying to Greece with Aegean there may be a price reduction if you book your flight to Ikaria with Aegean at the same time. There are flights between Thessaloniki, Limnos and Ikaria. The route varies from year to year. 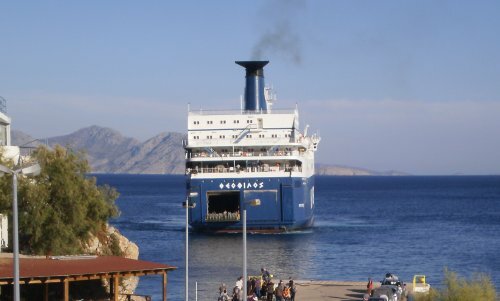 In the summer we can usually expect a daily ferry between Pireas, Ikaria and Samos. Sometimes the ferry will call in at Fourni. The winter schedules, starting in mid-September, will be more restricted. 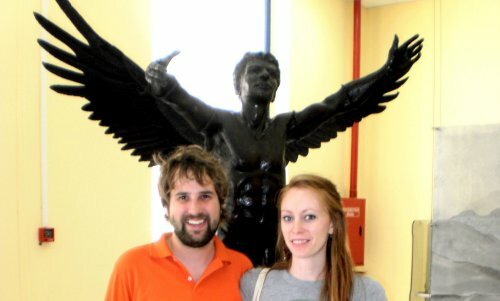 When you follow the link to Hellenic, select the 'CONVENTIONAL' tab. 2017 Route: Pireas - Paros - Naxos - Patmos - Ayios Kirikos - Samos and other places. 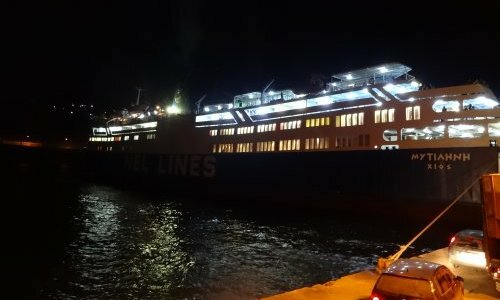 In summer the final destination is likely to be Kavala but in winter the route is curtailed. 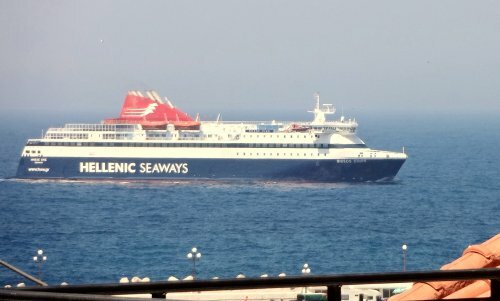 As its name suggests Dodekanisos Seaways provides travel around the Dodecanese islands, on some routes using high speed catamarans. Their 2017 schedules include a route from Ayios Kirikos to Patmos and other places. There is a local ferry that runs from the jetty on eastern side of the harbour. There is no website for this service. Ask locally for information. The 2017 timetable is attached.